To give a little background, I grew up in a strong elementary program in Bixby, where I attended K-12 and wrestled for the high school team, where I have regional, state and “All-State” accolades. Additionally, I have experience competing at the college level. 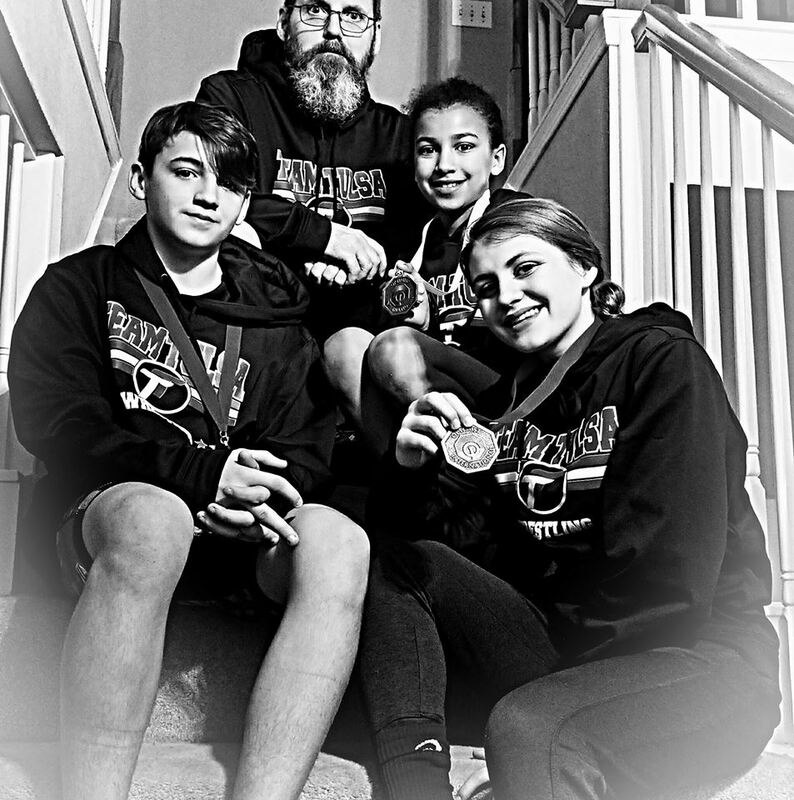 More importantly, I have over fifteen years of coaching experience in youth wrestling, and I have trained young wrestlers to National and State championships. Conversely, I have trained many wrestlers who lacked natural ability as a youth but were able to develop a passion for the sport that allowed them to become successful later on as a teen and young adult. 2x Oklahoma state champion and 4x placer. Competed at the D1 level for Fresno State. 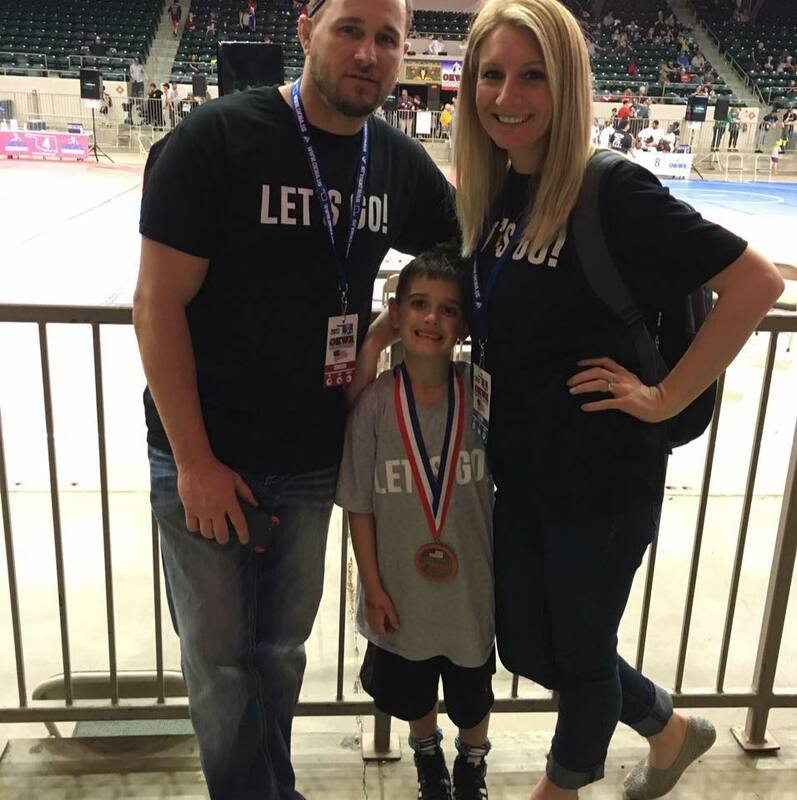 Scott has over 20 years of coaching experience at all levels of wrestling. Lonnie has been with Team Tulsa For 4 seasons and has 3 children in the program. Lonnie competed in the State of Iowa and wrestled for Army at West Point.